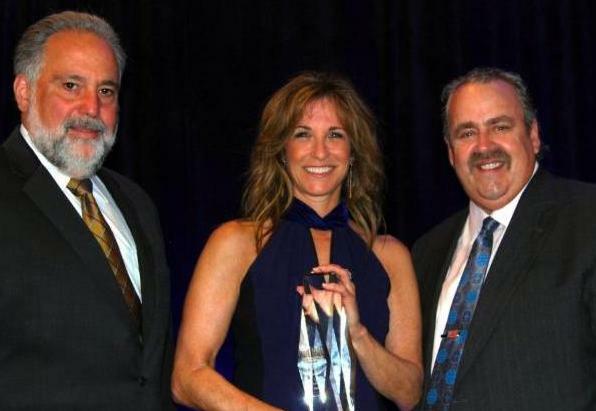 This month, Joe Conti catches up with the engine driving so many great services, PA Director of Member Services, Gail Ponti! 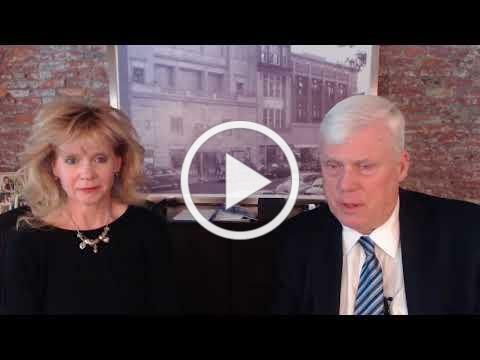 Joe and Gail share many wonderful benefits of becoming a PAB member, and all that ways in which members can find great value by using the PAB website. 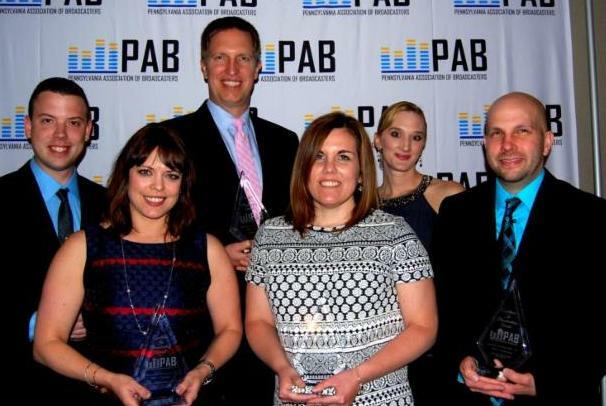 This past weekend, hundreds of PA Broadcasters descended into Hershey, PA for the PAB Annual Meeting, Gold Medal Dinner and Awards Luncheon. 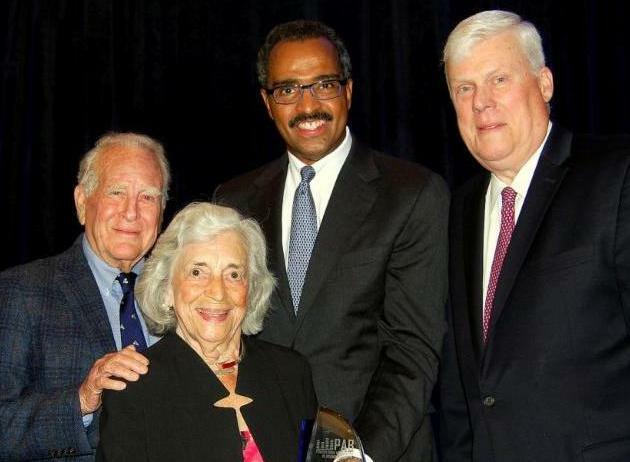 The Gold Medal was awarded this year to ESPN anchor Suzy Kolber, and our Lew and Janet Klein “Making a Difference” Award was presented to NAB Education Foundation President Marcellus Alexander. 2018 Hall of Fame Inductees were Brian Lilly, owner of WICU/WSEE-TV in Erie, and Bob VanDerheyden of the Bold Gold Media group in Honesdale.